Life’s Freezing Cold Up Here Eating Yakiniku At Its Best. OSAKA-SHI, Osaka, Japan – Now shifting to a more powerful gear as I went up high above freezing cold clouds off to Japan. In fact, I’m the kind of individual who doesn’t mind working during holidays. 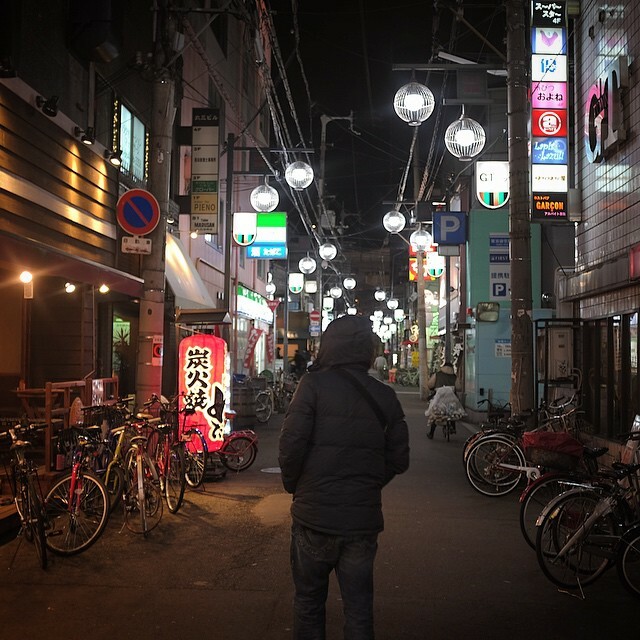 While everybody else is on Christmas party mode, merrily drinking and sumptuously dining, here I was cooking yet another great something work related, up here in Osaka. After a successful wedding engagement in Iloilo, I varoom up high to Japan for another yet best thing to come. As a wedding photographer, I have long accepted the fact that this holidays are working days for me (and yes, no time for sweety-cutie-pahootie love life). This is my reality after all, and I embrace it with so much gratefulness. Today, something big is cooking here in Japan and of course with my ever dependable, with my travel body, my partner and my soulmate, my love of my life – Fujifilm XT1 graphite silver. And I am all revved up and just waiting for the best thing to get into real great full swing. Tomorrow, after the “something” best thing come to its full conformity, I shall drink and dine the whole day! Just like having first dinner in Osaka. Having yakiniku in one of the small restaurant fronting my hotel stay at Swissotel Nankai Osaka and it’s freezing cold out here at 3 degrees. Thanks to my good friend who accompanied me last time, Mr. Allan Ty. Anyway, really love eating yakiniku, it’s the “grilled meat“, in Japanese which, in its wide sense, refers to grilled meat dishes. 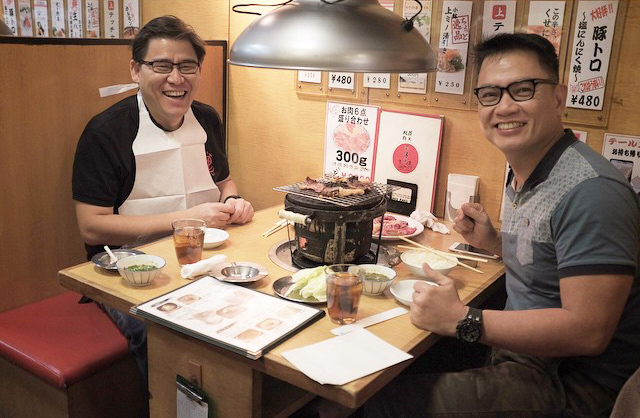 Yakiniku originally referred to the “barbecue” of western food, which was given by Japanese writer, Robun Kanagaki. Nowadays, yakiniku is commonly known in the world as the Japanese style of cooking bite-sized meat usually best with vegetables on grilled over flame of charcoals be it done by dried out distillation or electric grill. Nevertheless, I enjoy life freezing cold up here in Osaka and really love eating yakiniku at its best, with typical ingredients including beef slices of loin and chuck (rōsu), beef tounge served with crushed onion, salt and lemon juice and beef liver (rebā), also lip smacking with bell pepper, carrots, shiitake and mushrooms. どうぞお召し上がりください Dōzo omeshi agari-kudasai. 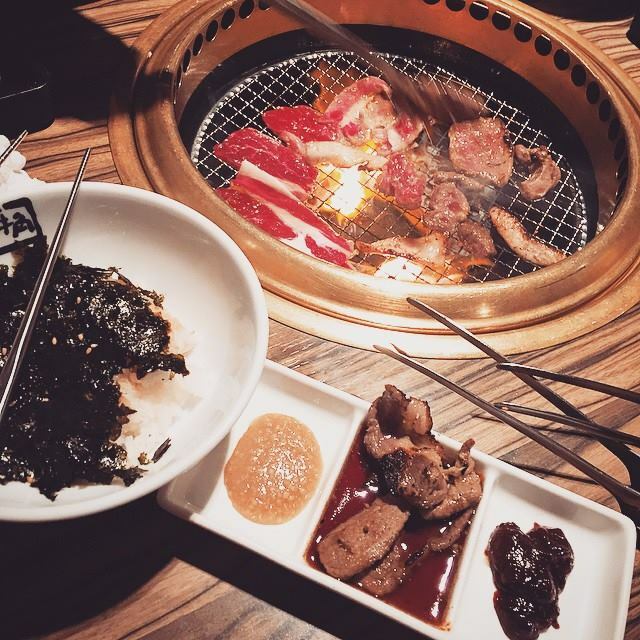 Happy yakiniku eating and happy holidays, as well! http://litosydavao.com/wp-content/uploads/2015/03/logo.png 0 0 litosy http://litosydavao.com/wp-content/uploads/2015/03/logo.png litosy2014-12-22 04:01:222016-06-17 17:43:02Life's Freezing Cold Up Here Eating Yakiniku At Its Best.